From the best-selling author and former Starbucks CEO, here is a story that is part dramatic memoir, part blueprint of the new responsibilities that leaders and citizens share in America today. The book weaves two parallel narratives to show how experiences from Howard Schultz’s troubled childhood - some of which he has never before disclosed - propelled him out of the housing projects and fueled his efforts to build a global brand and redefine the role of a company in society. Ultimately, Schultz reveals the potential we all have to transform communities and uplift lives. 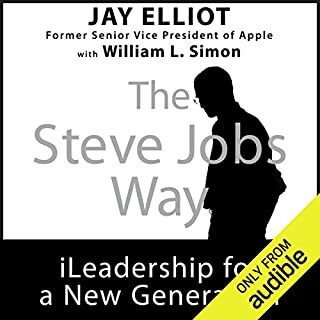 In iLeadership, Jay Elliot gives the listener the opportunity of seeing Steve Jobs as only his closest associates have ever seen him, and to learn what has made him - and the mystique of his management style - capable of creating tools so extraordinary that they have remade three industries and have transformed the way we create, consume, and communicate with each other. Bezos must have read this book. In 2008, Howard Schultz, the president and chairman of Starbucks, made the unprecedented decision to return as CEO, eight years after he stepped down from daily oversight of the company to become chairman. 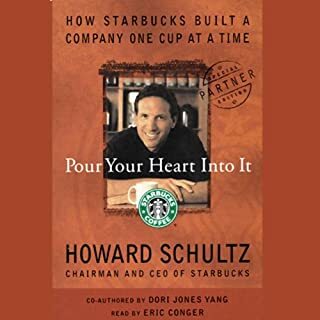 Concerned that Starbucks had lost its way, Schultz was determined to help it return to its core values and restore not only its financial health, but also its soul. In Onward, he shares the remarkable story of the company's ongoing transformation under his leadership, revealing how, during one of the most tumultuous economic times in history, Starbucks again achieved profitability and sustainability without sacrificing humanity. 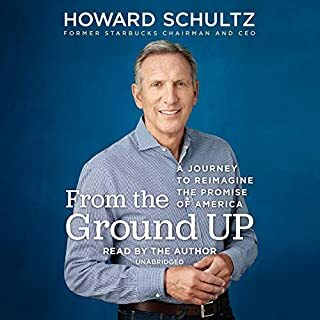 A compelling, candid narrative documenting the maturing of a brand as well as a businessman, Onward represents Schultz's central leadership philosophy: It's not just about winning, but the right way to win. - A lot of choices they made with the brand were very fascinating (closing stores, getting back to the core competency, investing in training and development, etc). - I don't think it was 100% genuine. I thought it was kind of a sales job, in that CEO sales job kind of way. I'd say it seemed 75% genuine. - Telling the results of a turnaround story before time has run it's course is ridiculous, as is the general timing of the "turnaround." Hello, we were in a major rebound after a recession. - HS comes across as annoying - sounds to me like he believes a lot of his on BS. - I found the book to be a couple of hours too long. 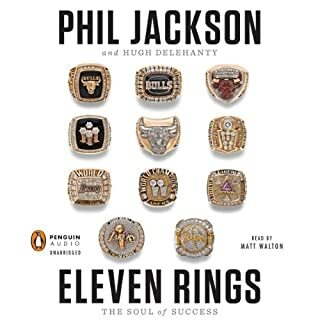 I have to admit, towards the end I was looking forward to finishing this audiobook. Sometimes the "name dropping" got long and felt purposeless although I can appreciate that Howard Schultz gives credit where credit is due. The "story" itself is interesting and several parts felt thoroughly inspiring. I have definitely learned a great deal about Starbucks! Other than the company's navigation through its hardships though, the reader (or better yet, the listeners) can also read, between the lines, a great many lessons. 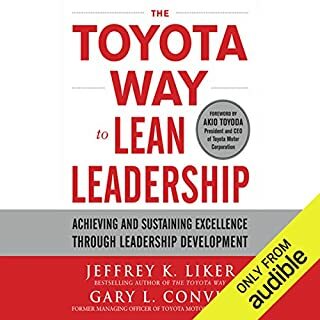 From change management, to marketing, to branding and ultimately, to giving a company a soul, this audiobook covers an interesting array of challenges that a company faces. Definitely an interesting listen! I had read Howard Schultz first book and was already a fan of Starbucks but this book made me even more of a fan. Starbucks is one of those rair companies who manages to stay true to ther roots and their small store beliefs even after they turn public and have thousands of stores. But this is the story or a turn around, of seeing the problems even before they affect the bottom line, of making hard decisions, of treating their people, and customers right. I learned a lot from this book and if your at all interested in Starbucks as a company, or if you have a company that's having trubble, then I recommend this to you. The only drawback, and it's a small one is the reading style is a little slow. I wished at times that Bowlby would speed things up a bit. Ignore the reviews about how Shultz "seems to believe what he says too much." What the heck did you expect - A CEO that doesn't believe in his own company? For me, this book gave amazing insight into how a top CEO selects his top executives, the challenges in turning a failing company around, how he instills the right company culture and handles Wall Street all at the same time. First class business book, IMO. Probably a fair book if you are passionate about knowing everything about Starbucks, but not of much use if you intend to learn anything about running a business or being an entrepreneur. Howard is a bit narcissistic in his portrayal of Starbucks 2.0, but he it an excellent story teller, incredibly articulate, and I learned a lot from reading Onward. Actually, I listened to it on 2x or 3x speed, which was just perfect for the treadmill. Enjoy. The audience of this book is people who work for Starbucks. It's a way to reinforce corporate dogma. For everyone else (like me) it's hours and hours of sitting through a corporate sales meeting. Very little strategy, business planning, marketing tips, or anything else. Also the book jumps back and forth through time and it all becomes very confusing. Furthermore, the narrator reads very slowly. Definitely thankful for the 2x speed on my iPhone. 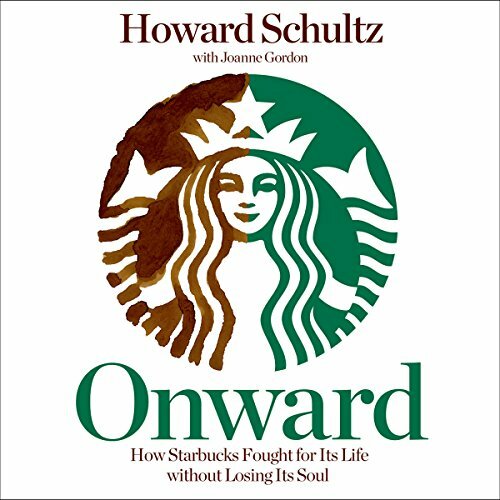 In Onward: How Starbucks Fought for Its Life without Losing Its South, Howard Schultz and Joanne Gordon tell the story of how Schultz turned Starbucks around in 2008. Working forward to the present, they relate the ups and downs associated with reviving a company in trouble. The book is revealing on a number of levels. Of course Schultz talks at length about the Starbuck’s mission and values. In addition he tells of times when the company changed strategies and the risk that was involved in implementing those strategies. I was duly reminded of the risks that businesses take often to meet the demands of the market place. Most important to me were the segments of the book dealing with how Schultz bonded workers with the Starbuck’s mission and how he built enthusiasm for the values the company represents. 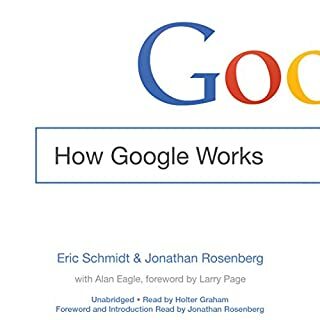 It is probably advisable to take the book with a grain of salt because Schultz ran it after all. However, there is much to appreciate in the book as it informs the reader page after page. The reading of Stephen Bowlby is exceptional. If this was available in an abridged format, I would recommend. The issues, commercial and philosophical are interesting, but over a 12-13 hour time frame were very redundant. What does Stephen Bowlby bring to the story that you wouldn’t experience if you just read the book? Nothing negative against narrator, but I would prefer the printed version so I could skim and be done with the story in an hour or two. This isn't a story to savor, but basic points are good conversation topics.